Nef is the agency's first trans model signed to worldwide representation. 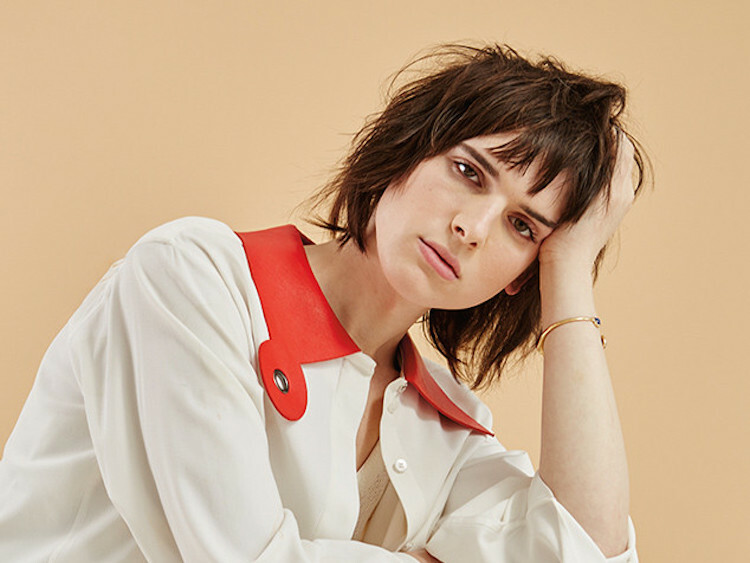 Hari Nef is taking her first steps on the catwalk towards becoming a supermodel of the world. The 22-year-old Ivy Leage grad, actress, writer, and performance artist made her runway debut during New York Fashion Week last year and made a star turn in Selfridges "Agender" campaign video earlier this year. Nef is the second trans model signed to IMG, after Dutch beauty Valentijn De Hingh, though Hari is the first to be signed to worldwide representation. Her modeling credits include Hood by Air, Eckhaus Latta, and Adam Selman. Nef's writing has appeared in Vice, Blackbook and Dazed & Confused, which named her to its Dazed 100 list — recognizing those "redefining style and youth culture in 2015 and beyond." She was also recently featured in Paper magazine's Beautiful People issue. Signaling Hari's ascendancy to the global stage, Nef arrived in first position in the Dazed 100 readers vote, just two notches above fellow trans model, Andrej Pejic. “Trans folks are going to rise up for their moments and their money!” Nef told Dazed. Time to get those couture coins, hunty! Les Fabian Brathwaite — struck by the fashion bug... and by Naomi Campbell.